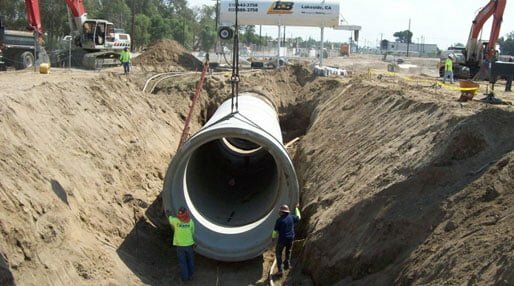 Looking for pit cleaning & sewer pit repair contractors in NJ? Call Us Today for NJ’s Best Service: 201-645-0888. 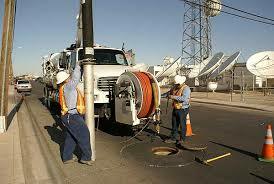 Looking for commercial sewer service contractors for sewer pit repair and sewer pit cleaning in NJ? At A1 Sewer & Drain Services, we provide commercial, industrial, and municipal sewer services throughout northern New Jersey, with a service area encompassing Bergen County, Union County, Morris County, Essex County, Hudson County, and Passaic County. For a free diagnosis and cost estimate, you can call us any time. We’re always available to help local businesses, communities, and homeowners solve their sewer, drainage, and septic system problems. 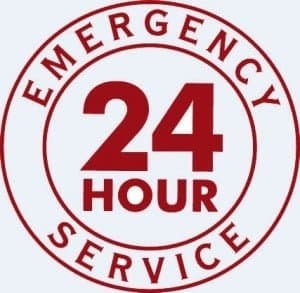 We’re also available 24/7 for emergency sewer repair service. Call any time at 201-645-0888. Sewage pits accumulate effluent, wastewater, and sludge, while sump pump pits are designed to accumulate stormwater or groundwater to prevent flooding. Both sewage pumps and sump pumps are just that– a pump. They eject water into a drainage system or sewer pipe, against the flow of gravity. However, if sludge or debris builds up inside the pits, it may not be pumped out easily. This can lead to overflow and flooding with stagnant water or effluent in nearby areas. High volumes of debris can also cause damage to the pumps themselves. At A1 Sewer & Drain Services, we provide professional sewage pit and sump pit cleaning, taking care to avoid any damage to the pumps themselves. High pressure flushing is a professional sewage and pump pit cleaning option for large amounts of debris. Sludge, sewage, grease, and other materials can severely clog up the pit, and over time, they harden and congeal, making them even more difficult to remove. At this point, the best way to remove the sludge and debris is to blast it away with water jets at very high pressures. 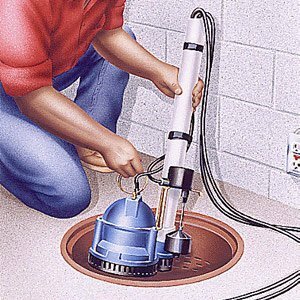 Need repair services for your sump pump pit or sewer pump pit? At A1 Sewer & Drain Services, we’re always available for residential, commercial, and industrial sump pit repair and sewer pit repair in north NJ. Both the ejector pump itself and the ejector pit can need professional Pump Repair with specialty of sewage ejector pump repair service from an experienced local plumber. Fortunately for homeowners, most modern sump pumps and ejector pumps are equipped with an alarm, which goes off when something is wrong with the pump. This helps prevent overflow, flooding, and water damage due to a clogged pit or malfunctioning pump. Malfunctioning float switches. The float switch is responsible for detecting the water level inside the sewer pit or sump pit, which tells the pump when to activate. If the float switches break, malfunction, or get caught against the side of the pit, they may not work correctly. This can cause the sump pit or sewer pit to overflow. Clogged discharge lines. Discharge lines move water out of a sump pump basin or sewage pit. If they freeze during the winter, or become clogged with debris, the pit could overflow. An experienced local sewer service contractor will be able to diagnose the exact problem. 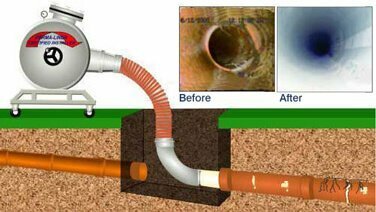 At A1 Sewer & Drain Services, we provide all our customers with a free diagnosis and cost estimate for sewer pit repair, sump pit repair, ejector pump repairs, and sump pump repair. For same-day service from experienced local contractors– including 24-hour emergency repair service– call us any time at A1 Sewer & Drain Services, at 201-645-0888.